I recently did an extensive update on my UI and since I am now posting Kill Videos I have made a new UI thread, this time on the forums of the main framework of my UI: Elv/Tuk. Not sure what all your are looking for, here are the X and Y offsets and I use the Continuum_Medium font, which can be found in the ElvUI Files. 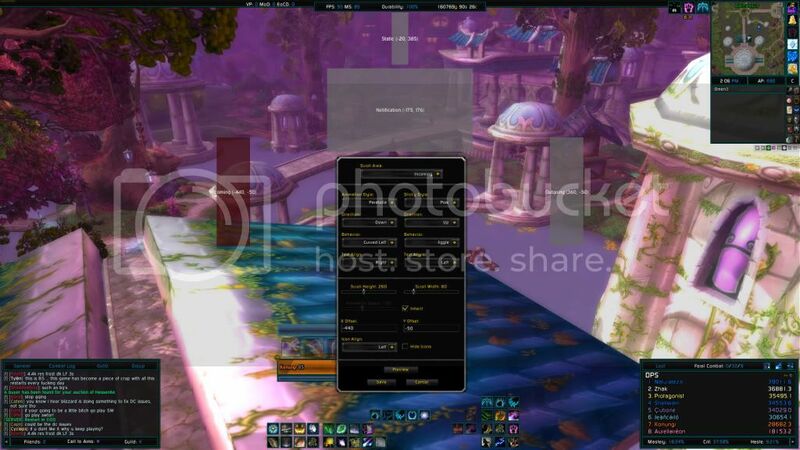 so.. to get the Font, I have to install ElvUI? Or find a way of getting Continuum_Medium, I just know that is the one location its guaranteed from. So perhaps someone can help me out here with their experiences and setup...basically I'm sorta stuck as to how to configure everything once I get my Naga; do most people bind their attacks and stuff to the naga mouse while using keyboard/pad and stuff to move, or do you do the opposite and bind your attacks to your keyboard and use the mouse for moving/misc. functions? I recently came to know about the update that was all on this friction that I came to know about the data that I have to store. I need to take all responsibility on this so is end this to https://www.essayuniverse.net/essayclick-net-review/ this was belong to me that have almost all the data that I need.